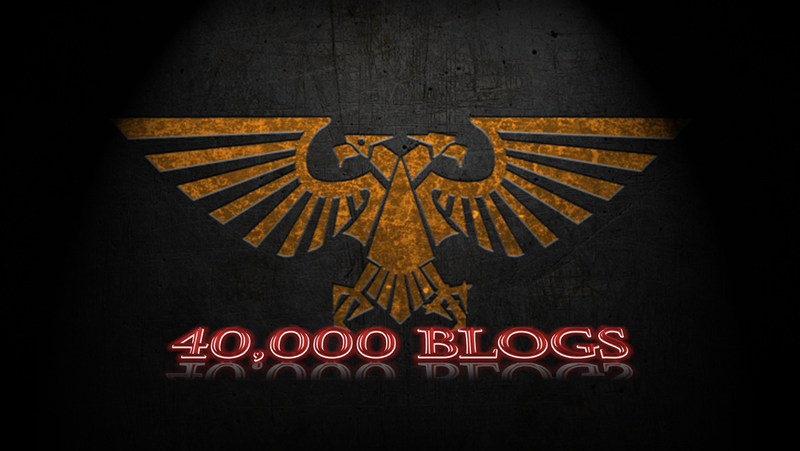 Played two games last night, a 1500 game against chaos, and a 500 against an imperial guard gunline that has so far swept all before it. Some of you may have read my post the other day regarding value in our hobby, particularly in relation to the prices of models these days. It got me thinking about how much value I get out of the miniatures I have, and the result of that is what I’m going to call ‘The Value Project’. Ok so here goes, my first attempt at a battle report (so be gentle). I must apologise for the lack of photos, I’ll try to explain it as best I can. 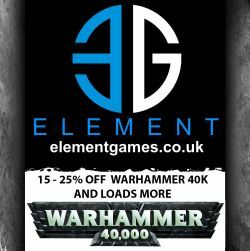 Hi all, there’s seemingly been a lot written recently about how much our hobby costs, and the standards we should expect from GW in the products they make. Having commented on a couple of others blogs about the subject, I thought I’d post up my own take on things.